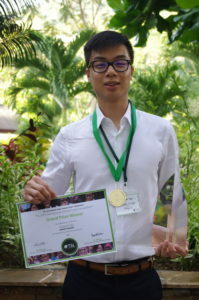 Read the Grand Prize essay by Darren Tan, a 17-year-old from Sunway College, Malaysia, and the other Top Five primary and secondary school essays by students from around the world. Darren’s essay, called Complacency Amid Islands, can be viewed here, along with the other Top Five secondary school entries (by children aged 11-17). To read the Top Five primary school entries (by children aged 7-11), see here. For a complete list of this year’s essay competition winners, see here. Congratulations to all the students and teachers who participated from around the world. Your contributions were amazing and we hope to welcome you back again next year!